The soil is our most precious resource since it is the growing medium for all of our crops. The structure, texture and fertility of the soil directly affect the way produce tastes. We nurture the soil’s microbiology and improve its health through regenerative agricultural methods, such as cover cropping, crop rotations, applying compost and animal manure and leaving our vegetable fields fallow every other year. We grow a huge range of plants to keep our farm diverse and healthy with vegetables, salads and herbs. Moreover, the swaths of flowers that we plant, attract beneficial insects that assist with the pollination of our crops while also being very beautiful. Rather than spraying synthetic chemicals for diseases or pests, we use floating row covers and release predatory insects which keep pest populations under control. We also regularly apply compost teas to further enhance the health and productivity of our soil and crops, giving each and every plant the best chance to flourish. We always try to farm in the most thoughtful way possible, so that our produce is delicious without compromising the health and productivity of our farm for years to come. For more details visit our Produce section. All of the work at Flourish produce relies on Bill and Ben. They are Comtois horses, a French breed, which is traditionally rather small and compact. However, what they lack in height, they absolutely make up for in personality. Although they are usually found helping us on the farm; plowing, bed forming, cultivating, manure spreading, and weeding, they can often be seen gallivanting out in the fields or grabbing a swig of coffee from forgotten mugs around the stables. Bill and Ben are integral to our functioning as a sustainable farm. The benefits of using horses are fourfold. 1. Horses are much lighter than heavy tractors which reduces the compaction of our soil, allowing the vegetables to grow much better. 2. Using horses is generally slower but we see this as a good thing. It means that we can tend to our soil and our crops with a lot more care and precision. 3. The use of horse power also reduces our dependence on fossil fuels. Our horses run on grass and hay and they do not produce nasty exhaust fumes, so we can guarantee that our crops are grown in clean air with nothing more threatening than the occasional stomp of a stray hoof. 4. Bill and Ben benefit our farm’s fertility cycle. Their manure is used to make compost, which enriches our soil so that our crops are as nutrient packed, healthy and as delicious as possible. To get all of these benefits, we use an array of horse equipment. As suitable horse equipment does not exist in the UK, we had to import it from our Amish friends in Sugar Creek, Ohio. Although the tools we use might make us look like a historical farm, these amazing pieces of engineering were built to last and make our farm much more efficient. Meet our horse powered team. If you fancy joining Bill, Ben and the rest of the gang, why not check out our Volunteering, Traineeship and job opportunities? Ben's long blonde mane would give Brigitte Bardot a run for her money, however, he turned down many modelling opportunities in favour of a meaningful career on the farm. Though very inquisitive, Ben can be rather shy and unsure of new people. Once he knows you, he enjoys a cuddle when he is not too busy relaxing in the water meadow. His favourite food is thistle flowers. With a steady temperament and calm demeanour, Bill is unfazed by anything. His strength and power are undeniable as he pulls our farm equipment with ease. When off duty Bill enjoys grazing and rubbing on gate posts. Parsnips are his vegetable of choice. After earning a BA in Sustainable Agriculture and Forest Management in the USA, Calixta spent 6 years working on organic farms in North Carolina, Massachusetts and Hawaii. She met Bill and Ben whilst visiting her family in England and was given the amazing opportunity to partner with them to start Flourish. Calixta loves to experiment with obscure vegetables and culinary treasures from different cultures and climates to grow on the farm. Lughan began working as a chef in 2007, after training at Ballymaloe Cookery School in Ireland. He then went on to work in London restaurants, including the River Cafe and Petersham Nurseries. He started his growing career in 2017, overseeing the gardens and care of the farm animals at Castello di Potentino in Tuscany. He moved to Flourish in late 2018 to learn commercial vegetable growing. Having spent the last 5 years working in the South African film industry, Fábio decided to do something different. In 2018 he traveled to the UK on an adventure to learn the craft of growing. Fábio arrived at Flourish in May 2018 and has been here ever since. He is now the Farm Manager and is in charge of many aspects of the farm including harvest, packing and distribution. Winner of the 2018 Young British Foodies award in the Vegetable category! 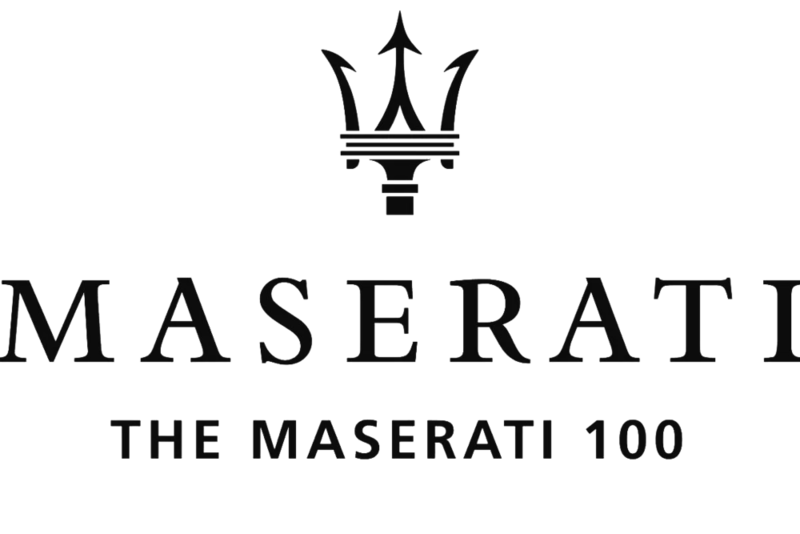 Maserati in association with The Sunday Times, listed Calixta Killander as one of their top100 innovators for 2019. Read about the Michelin-starred restaurant Brat, that works with Flourish Produce. Calixta Killander, founder of Flourish Produce, listed in CODE Hospitality 30 under 30 for 2018 and TOP 100 most influential women in Hospitality for 2019. Read about Flourish’s growing practices in the Cambridge Edition.